HomeBlogTips & tricksIs My Roof Storm Ready? Comments Off on Is My Roof Storm Ready? One question many home owners worry about is whether their roof is ready for a storm. The summer means storm season is well under way, giving us heavy rain and high winds. It can lead you to question if your roof will leak, lose shingles or worse. 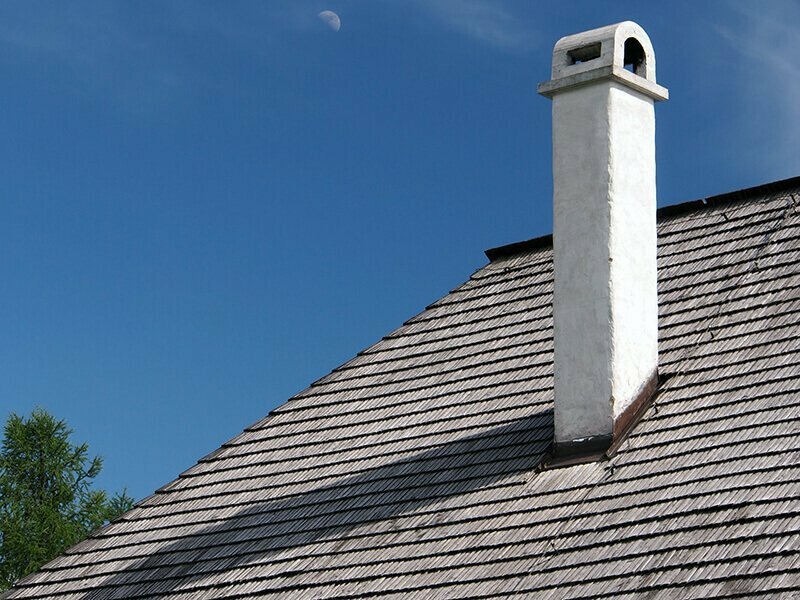 Consider the following details to determine if your roof is in the best possible shape. This is especially true for those who live in areas that get severe storms. One of the first things you can do is check your roof for signs of leaks, mold or water damage. If you are seeing any of this, restoration is overdue and you will need to contact roofing professionals immediately to stop further damage from happening. The longer you wait, the more damage can happen and mold is not to be taken lightly. Depending on your area, different roofing types may be recommended to give the proper protection from the weather. If you are in an area that is prone to hurricanes or high winds, you need to check the wind rating before deciding on a roof. Roofing installation as well as the type of roofing material used, will have a wind rating. Building codes provide the minimum wind ratings your roof should have according to your area. In an area that is prone to severe weather, a rating to withstand winds of 130-150mph is usually the recommended amount. Roofs designed with panels and shingles that aren’t prone to peeling up and lifting will have higher ratings. In addition to making sure you have a roof that has the appropriate wind rating, there are a few other things to consider so you can avoid unnecessary repair. • In addition to wind rating, make sure storm rated adhesive is used when installing your roof. • Consider roofing that has impact-resistant qualities in addition to the best wind rating. This will help prevent damage from debris and hail. In some cases, trusses and roof brackets may be necessary. • Make appointments for regular inspections by professional roofing companies. Keep up on regular maintenance as well to minimize damage to your roof during a storm. This will also help prevent more extensive damage because small leaks or loose shingles can be detected early. • Secure shingles, roof fasteners, flashing, and roof edging to help provide a more secure roof. • Make sure you have more than adequate ventilation in your attic. If pressure builds up, you may lose your entire roof during harsh weather. No matter which roofing material is used, be sure to select roofers that have excellent reviews in addition to all the proper licensing. They need to use the best material and proper precautions to give you a storm ready roof. If you live in an area that is prone to severe weather, it is highly recommended that you get your roof checked regularly, maintain and repair any problems before it gets out of hand and that you only work with a professional roofing company. Following these basic tips can help save you from serious problems during heavy storms.